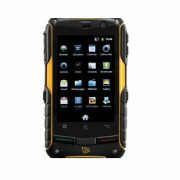 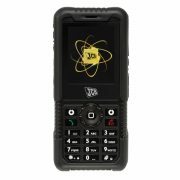 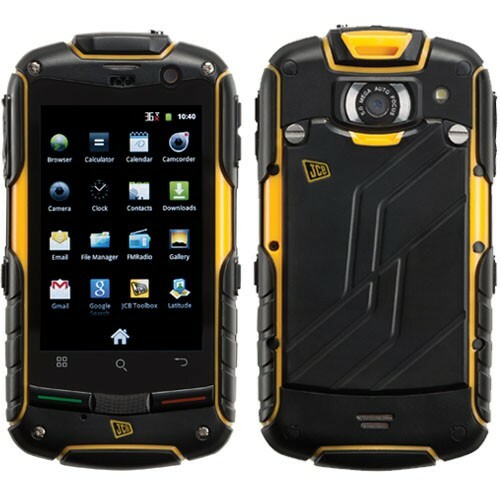 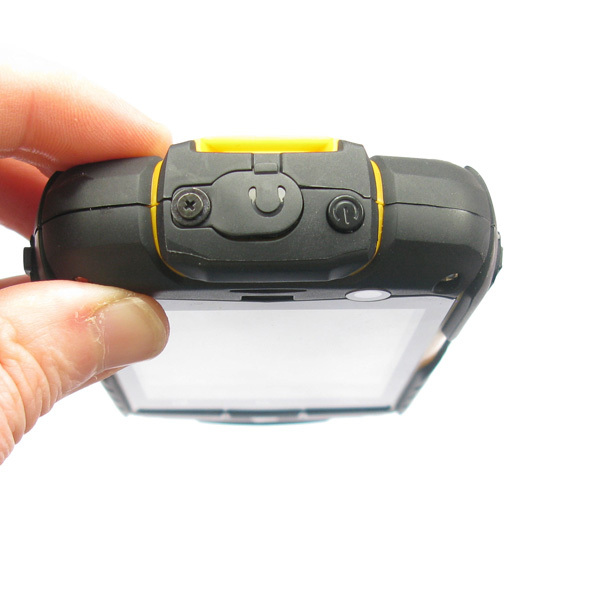 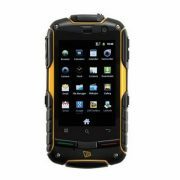 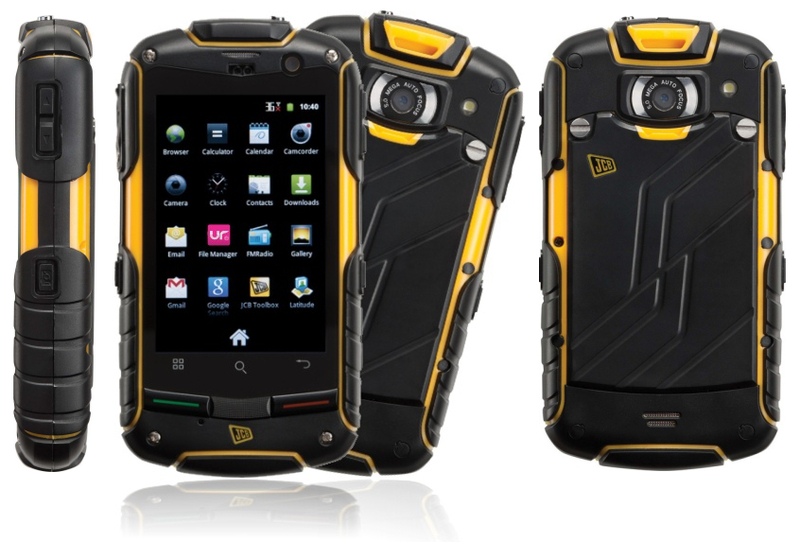 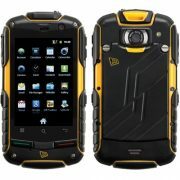 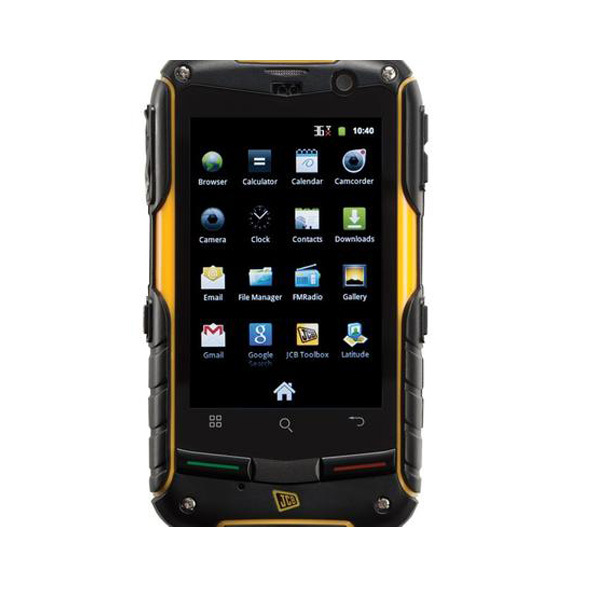 The JCB Pro-Smart is JCB’s answer to the Motorola DEFY. 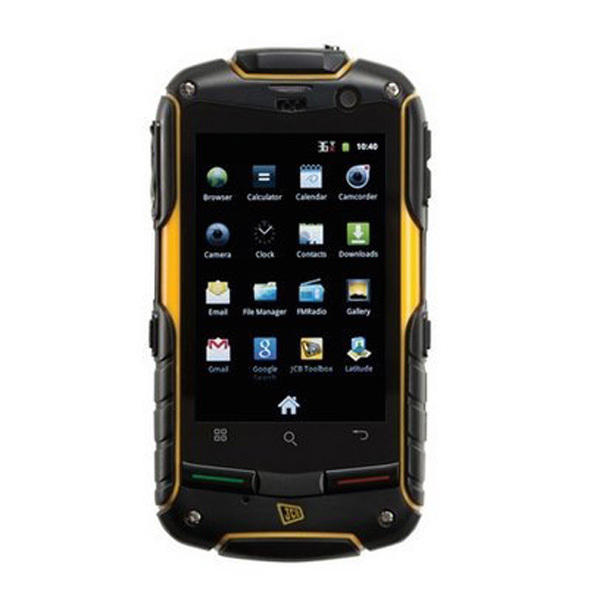 It is a fully fledged smartphone that is capable for calls, texts, web browsing, navigation video playback and more. 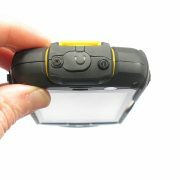 However the difference is that the unit is IP67 rated meaning it will survive being dropped in water (for short periods of time). 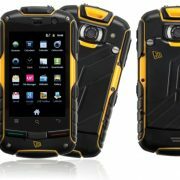 It will take a few knocks and will be more resistant to dust and dirt than many other phones.